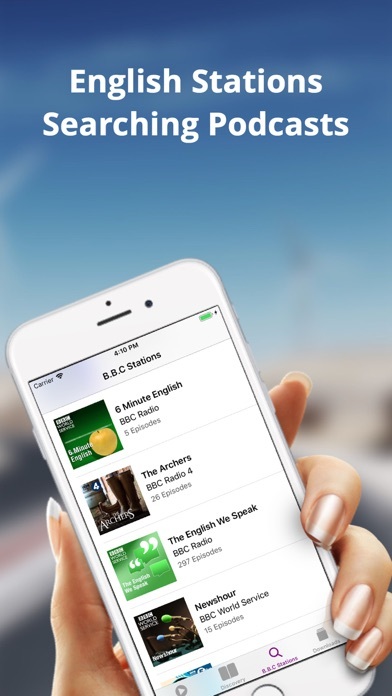 Learn English app for listening to Radio or Podcasts wherever you go. 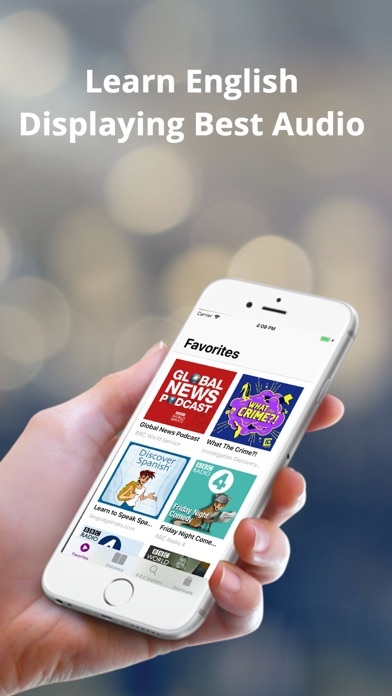 The app also offers the World Service Radio streamed live, social features and personalisations so you can re-order the news categories to suit your interests. 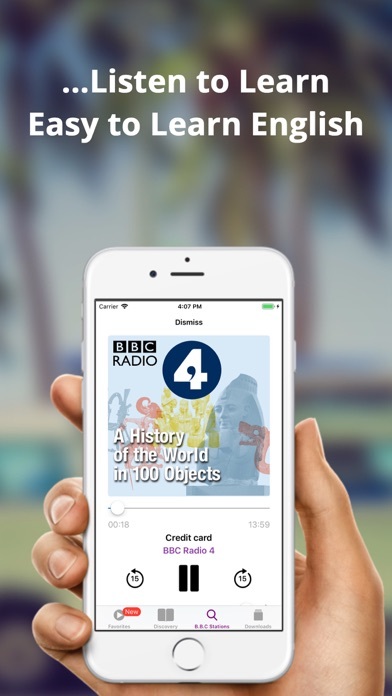 Listen live to Radio stations from the World Service and across the UK. Catch up or listen again to your favourite Podcast programmes. 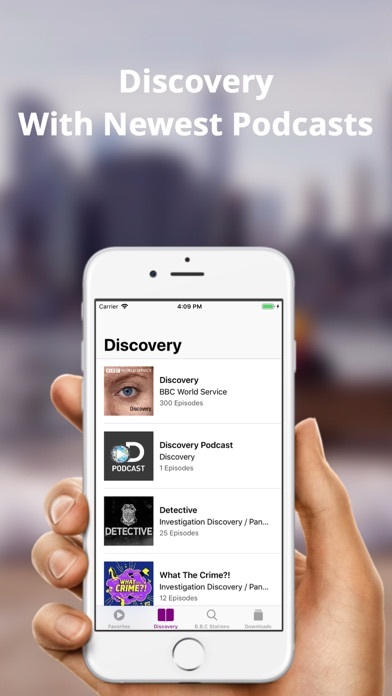 Discovery Channel is on iTunes in the form of a podcast so that you can take it with you. Download our best video in our weekly video podcast. 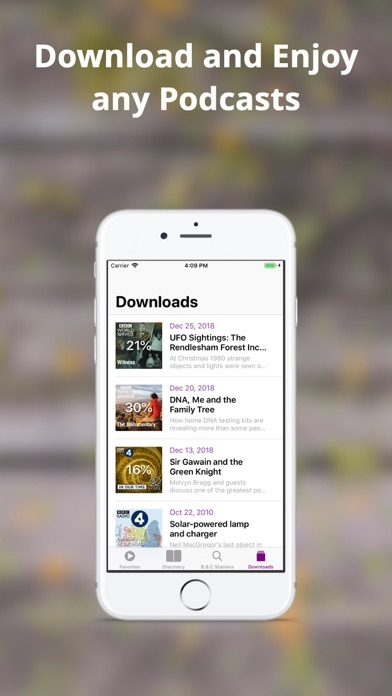 You can download podcasts to enjoy anywhere, even when offline and browse and listen to carefully curated Podcast highlights and collections, also discover audio and video clips, including many live performances See what tracks are playing on air as well as track lists for on demand programmes. A network connection is required in order to access content.